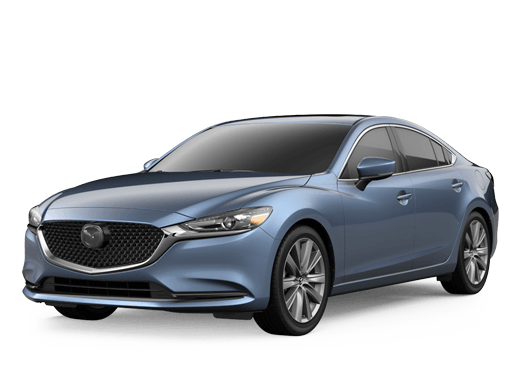 The 2018 Mazda6 in Prescott AZ combines driving fun and efficiency with a comfortable interior and healthy collection of features and technology systems. 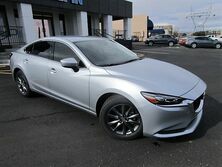 The latest version of the Mazda6 adds to the driving fun of the car, offering a powerful turbocharged engine. Car shoppers considering the 2018 Mazda6 will have two engine options to choose from. Standard equipment includes the 2.5-liter four-cylinder SKYACTIV®-G engine. This engine produces 186 horsepower and 187 pound-feet of torque. For 2018, the Mazda6 will now offer the turbocharged SKYACTIV®-G 2.5T engine. This engine increases the performance ratings to 250 horsepower and 310 pound-feet of torque. Both automatic and manual transmission options are offered on the car. Turbocharged engine models are only available with the automatic transmission. 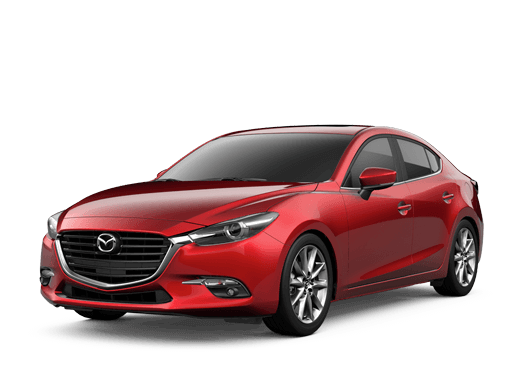 When equipped with the base engine, the 2018 Mazda6 earns fuel economy ratings estimated at up to 26 miles per gallon in the city and 35 mpg on the highways for 29 mpg combined. Models equipped with the turbocharged engine are rated at 23 mpg city and 31 mpg highways for 26 mpg combined. The 2018 Mazda6 will be offered in Sport, Touring, Grand Touring, Grand Touring Reserve and Signature models. A variety of features and technology systems will be offered on the various Mazda6 trim levels. 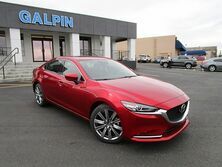 Comfort and Interior Features: Dual-zone automatic climate control, Bluetooth, USB and auxiliary connectivity, push-button start, electronic parking brake, leather-wrapped steering wheel and shift knob, remote keyless entry, MAZDA CONNECT™ infotainment system, heated seats, SiriusXM satellite radio, BOSE sound system, Active Driving Display with Traffic Sign Recognition, heated steering wheel. Safety and Driver Assistance Features: Smart City Brake Support, Smart Brake Support, Mazda Radar Cruise Control with Stop and Go function, Lane Keep Assist, Lane Departure Warning, High Beam Control, a rearview camera, Advanced Smart City Brake Support, 360-degree View Monitor with front and rear sensors.